June 2016 Must Have Box Revealed! As you gear up for the backyard barbecues, weekend trips, and outdoor activities that make Summer so great, get both your beauty routine and your home ready for the season. From festive games that you can play with friends to lightweight accessories perfect for the beach, our June picks will prepare you for the fun times ahead! 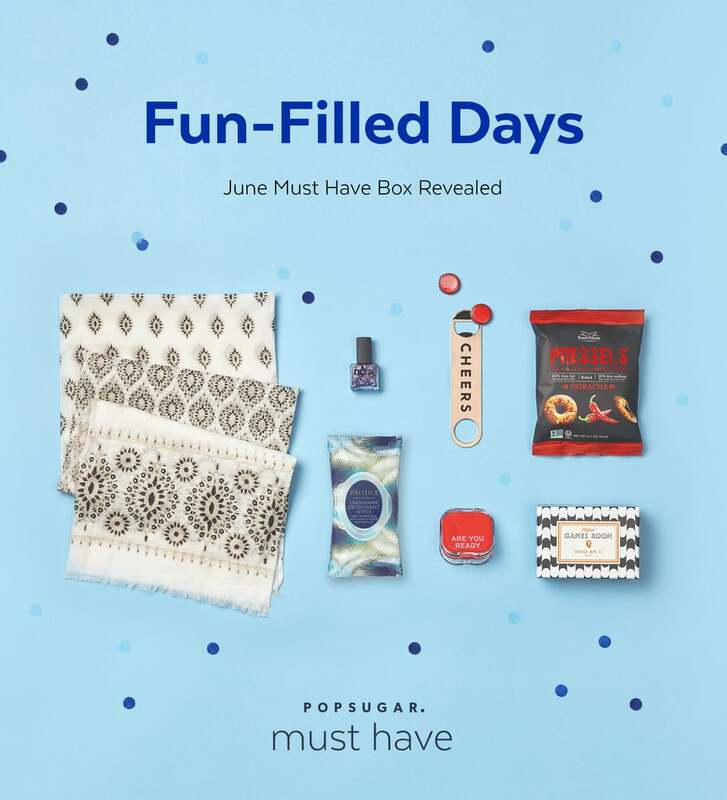 If you didn't receive the June box, don't miss another month! 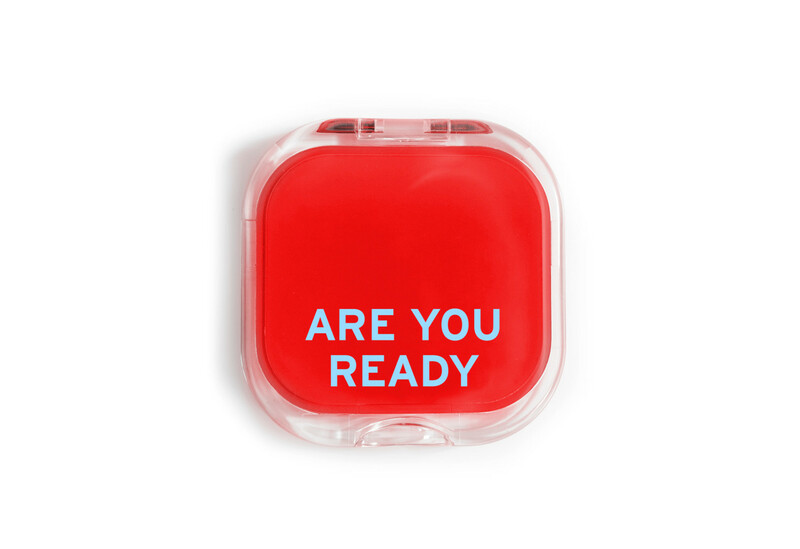 Learn more about POPSUGAR Must Have and sign up now. 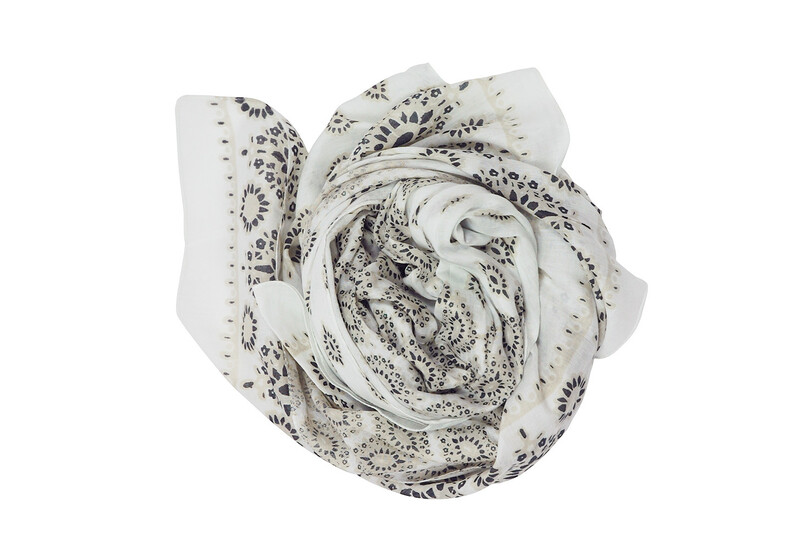 Lightweight and easy to pack in your weekend bag, this multifunctional sarong is the perfect beach accessory. Switch up how you tie it and you'll never get bored with your cover-up! 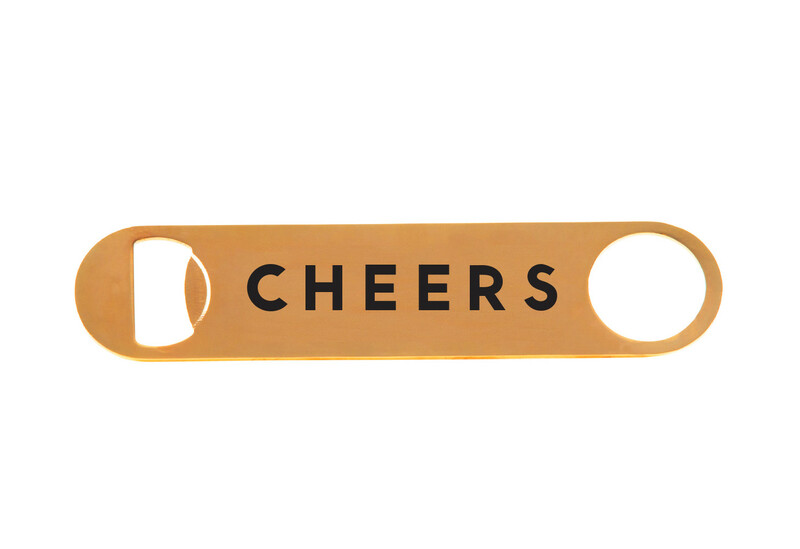 This golden bar accessory is the ideal companion for your favorite brew, perfect for displaying on a bar cart or cracking open a cold drink at a backyard bash. Cheers! 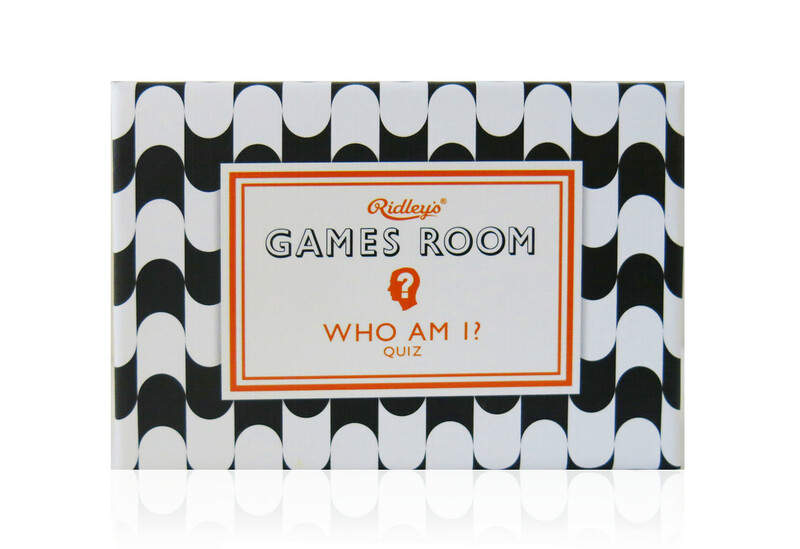 Team up with friends to guess the celebrity in this exciting, easy-to-play game that you can bring anywhere. It's great for parties, too, because it'll break the ice between even the shyest strangers! This patriotic (and cruelty-free!) red, white, and blue polish was exclusively developed with POPSUGAR, and we love how it can stand alone or be worn over another polish. Don't worry about sand messing up this cheeky compact mirror — it's durable enough to throw into your beach bag for on-the-go touch-ups. 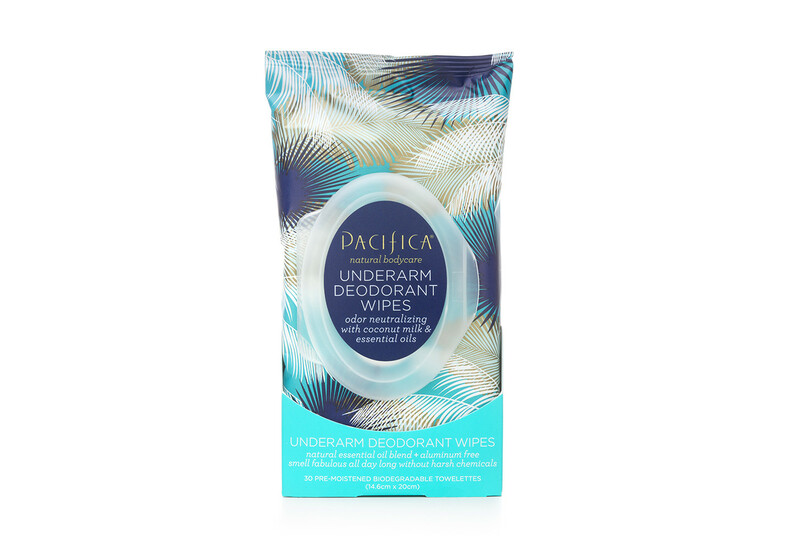 Staying fresh on the go has never been easier than with these travel-ready underarm wipes, which neutralize odors for hours — all with an aluminum-free, vegan formula. 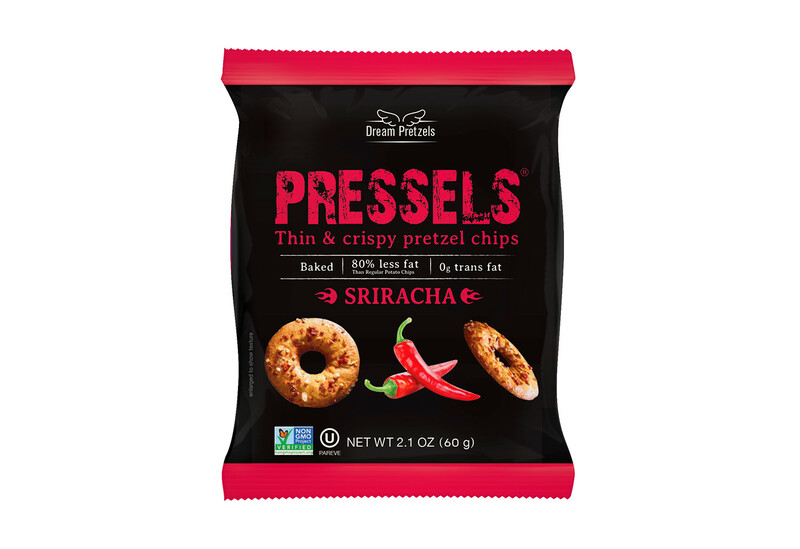 Because they've got less fat and sodium than other popular chip options, you can enjoy the scrumptious hint of spice in these addictive snacks without feeling guilty.